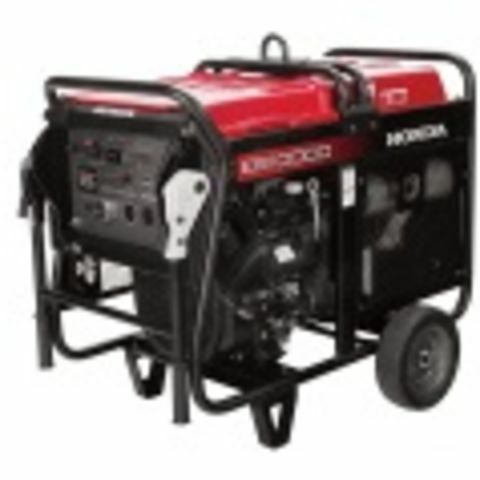 Honda has earned its reputation as a premium generator brand, and this portable 10 KW powerhouse is a great example. Although the unit does weigh in at a td over 400 pounds, it can be pushed or pulled around a site with a bit of effort, and also has a lift hook so the unit can be moved around with a piece of power equipment such as a loader or excavator. Although it generates a great deal of power, it is surprisingly quiet at load, generating only 76 decibels.